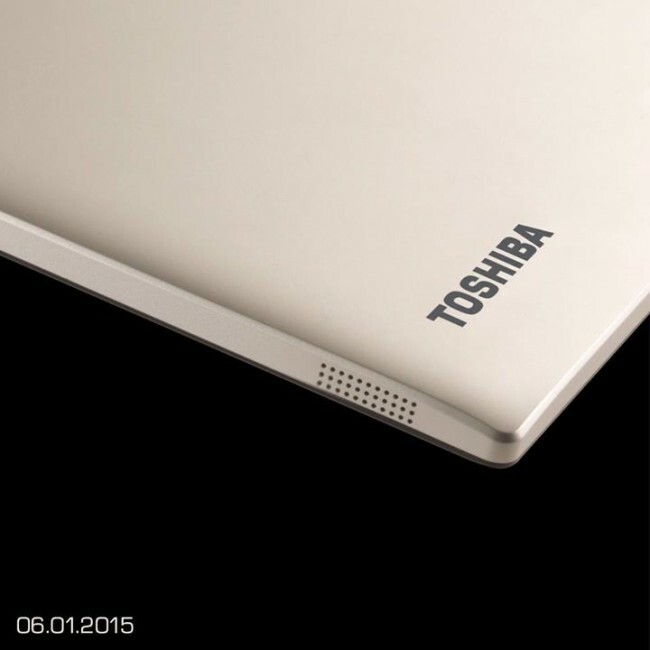 Toshiba have followed Sony in doing a little teasing to gain interest ahead of CES 2015 in Las Vegas in January. So they published the photo below with the date 06-01-2015 inscripted into it, indicating the first public day of CES 2015, when we will hear more. And after careful analysis, our expert panel have concluded that we honestly don’t know what device this is. What we do know though, is that Toshiba have at least four tablets coming up very soon, but that the device pictured is neither of them. The first four new tablets Toshiba have ready for 2015 are the 12.5-inch Toshiba Portégé Z20t, the 8-inch and 10.1-inch Toshiba Encore 2 Write tablets, and finally a 10.1-inch Toshiba Excite Android tablet. 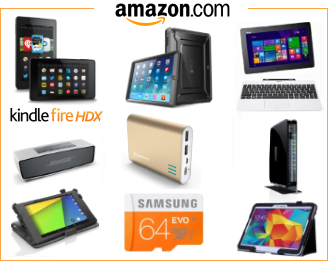 Toshiba’s range of Windows 8.1 tablets are currently the cheapest line out there, with current prices ranging from $79 for the Toshiba Encore mini, to $129 for the Toshiba Encore 2 8 Pro, and $199 for the Toshiba Encore 2 – 10 tablet.